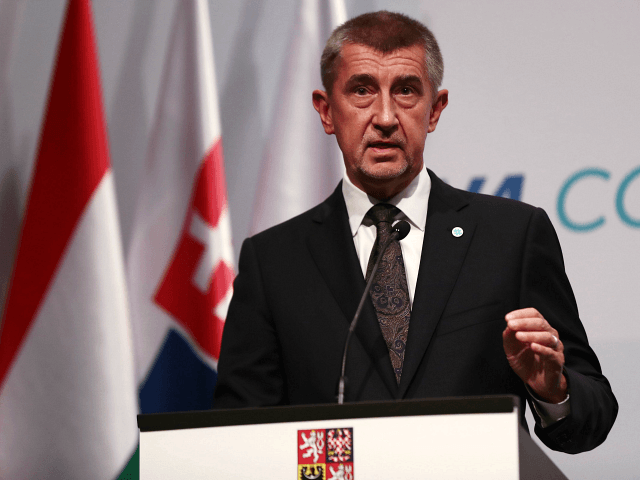 Czech prime minister Andrej Babiš has condemned the past approach of Merkel’s Germany and the European Union to illegal immigration, branding it a “threat to European civilisation”. He predicted that if immigration was not brought under control, public anger and disillusionment would grow, warning “Chemnitz is around the corner” — a reference to the large-scale public protests against Germany’s migrant policy following the fatal stabbing of a local man, allegedly by a Syrian and an Iraqi with a string of previous convictions. As the leader of one of the Visegrád group of Central European nations opposed to mass migration and multiculturalism, now allied with Austria’s new conservative-nationalist coalition government and Italy’s insurgent populist coalition, Babiš was blunt on those Western European countries still pushing open borders policies. Babiš, like Italian deputy prime minister, interior minister, and League leader Matteo Salvini, believes promoting strong borders is the correct solution to the migrant crisis, and wants the EU to help stabilise Libya and come to Turkey-style deals with that country, Algeria, Morocco, Tunisia, and Egypt so they stop migrants at their own external borders.